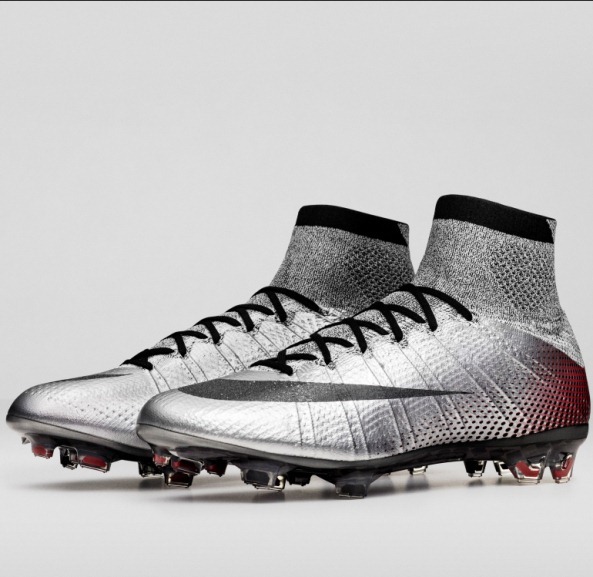 Along with the CR7 Superfly 324K Gold Boots that celebrated Ronaldo’s achievement of becoming Real Madrid’s all time record scorer, Nike have unveiled another pair of cleats- the CR7 Superfly Quinhentos (five hundred) to honor Ronaldo passing 500 career goals. 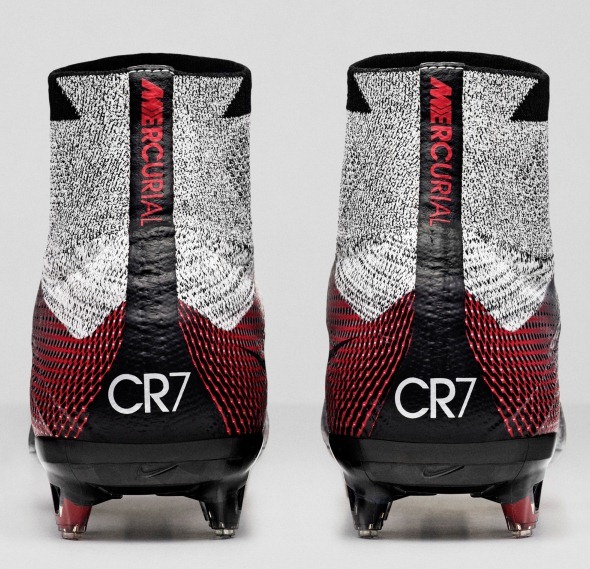 The new Ronaldo Quinhentos cleats feature the CR7 logo on the back heel and a heathered Dynamic Fit Collar. They will go on sale in March 2016.